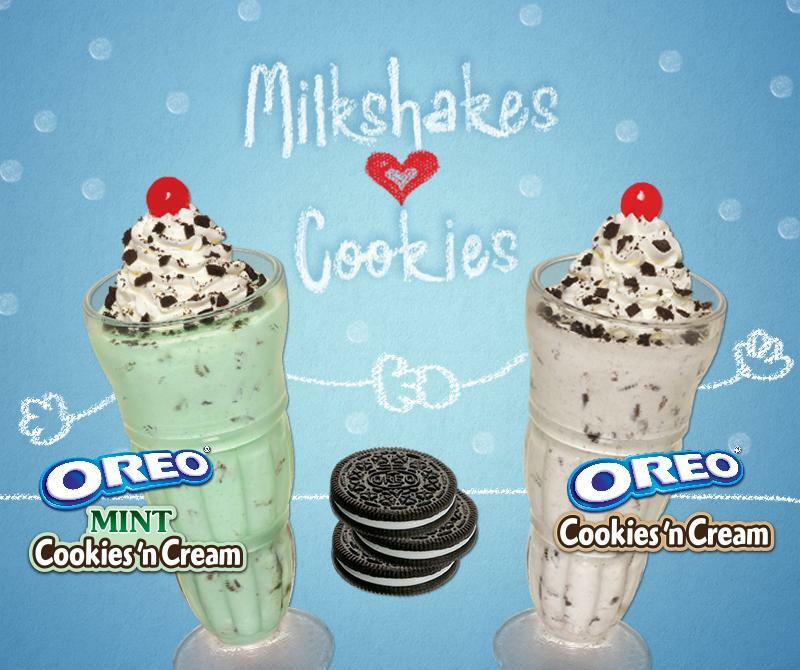 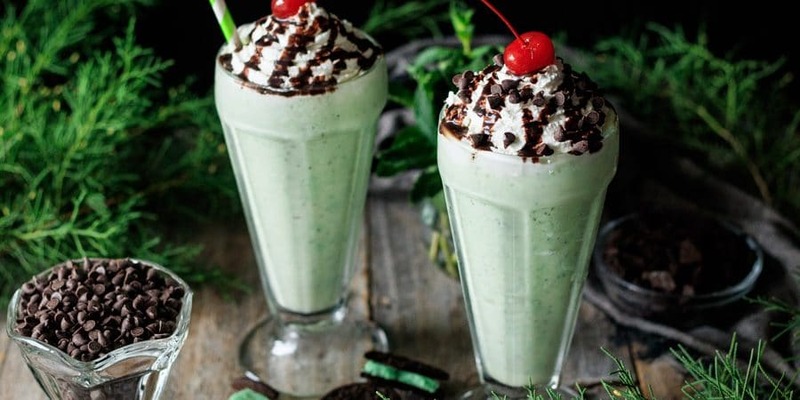 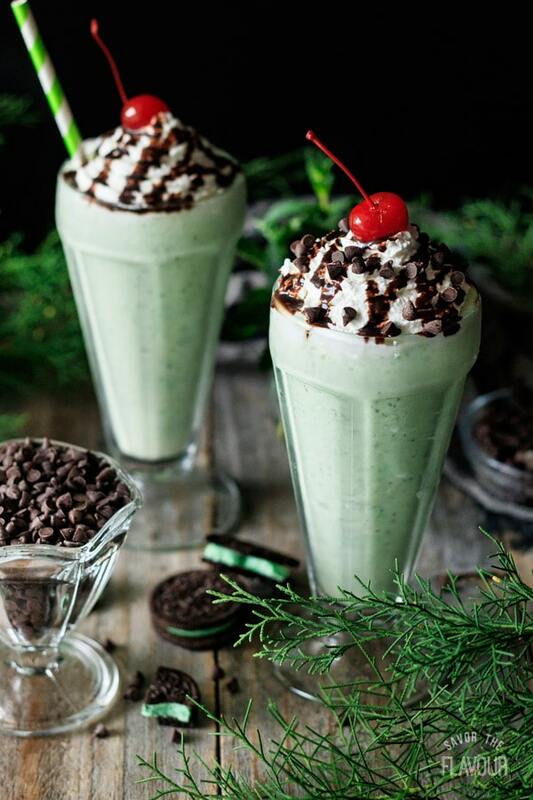 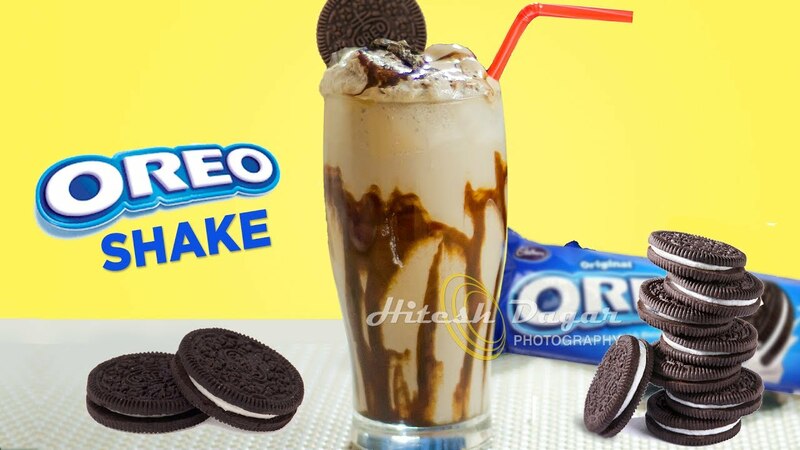 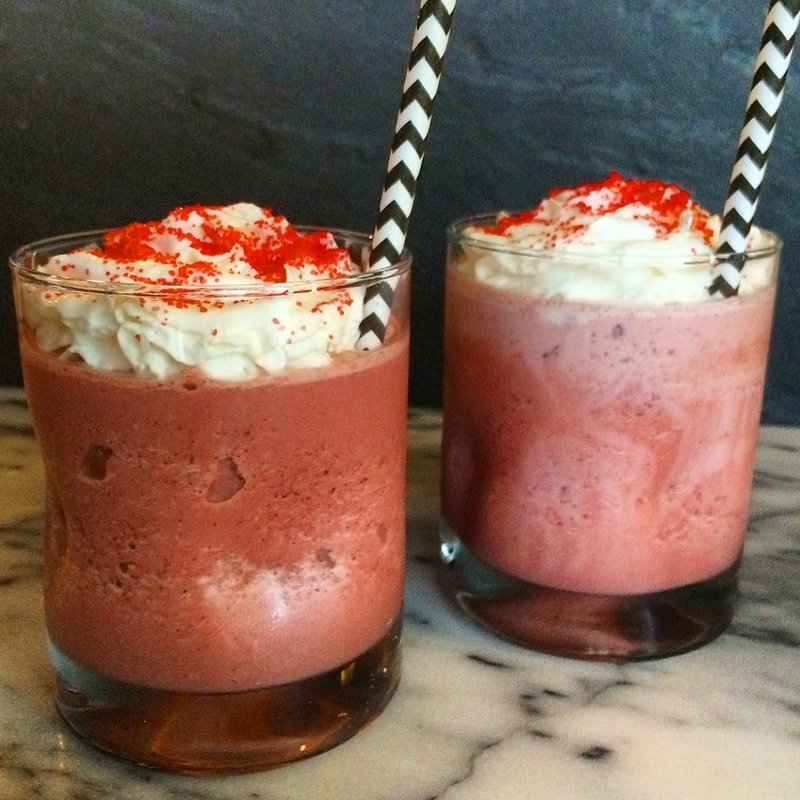 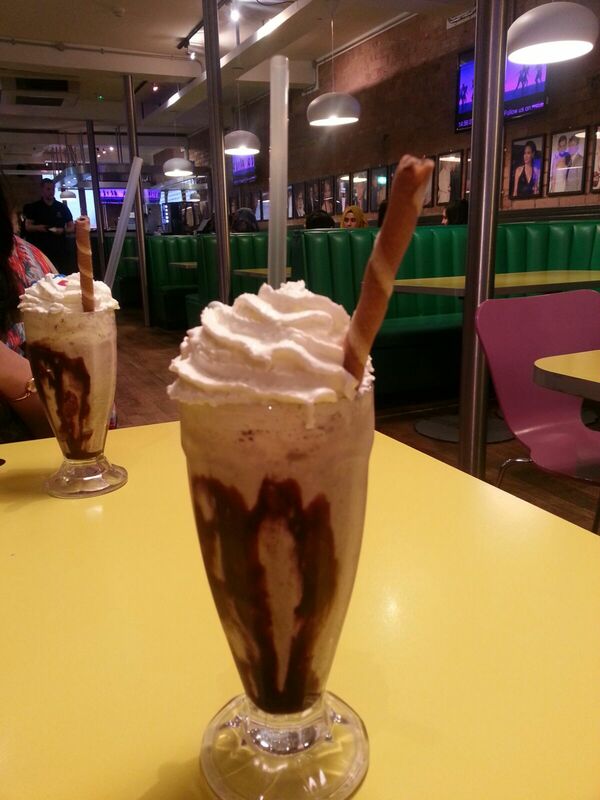 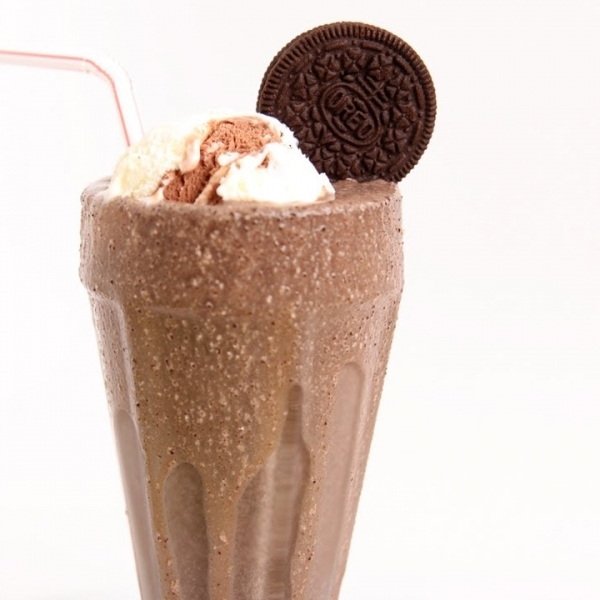 20 Worst Restaurant Milkshakes\u2014Ranked! 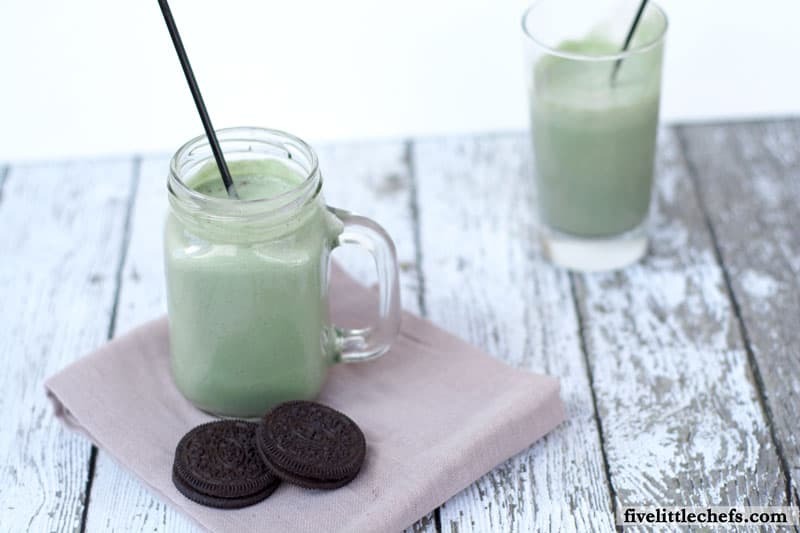 | Eat This, Not That! 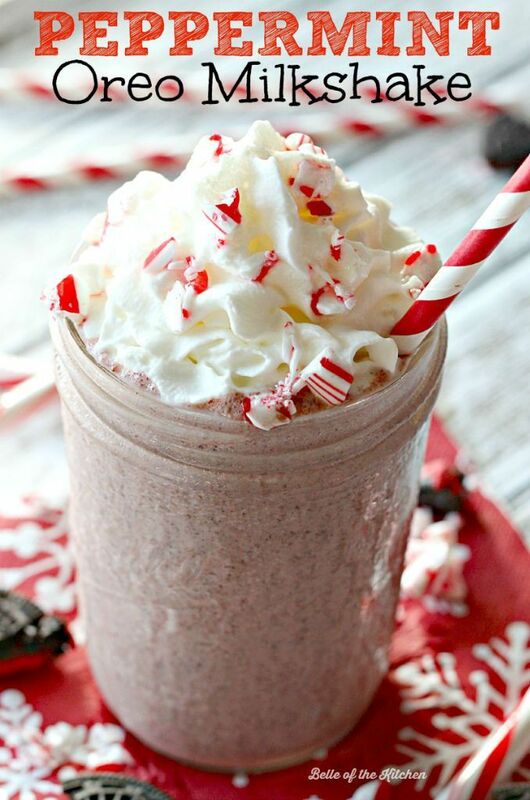 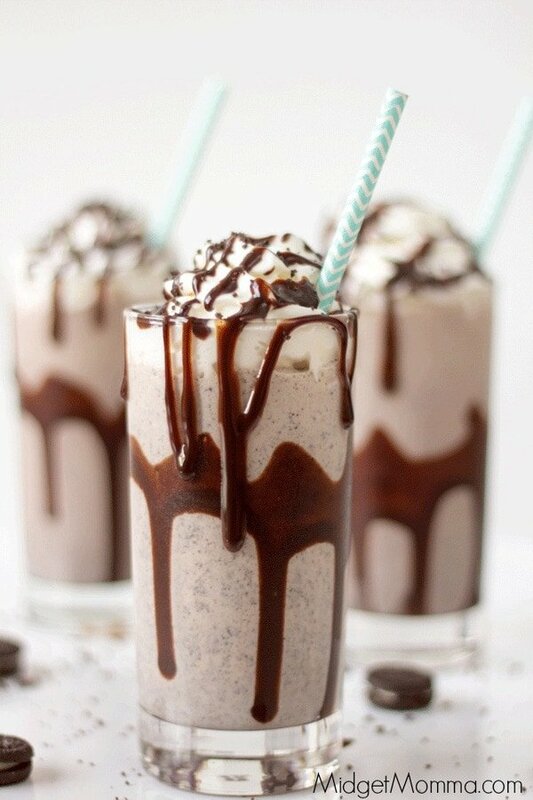 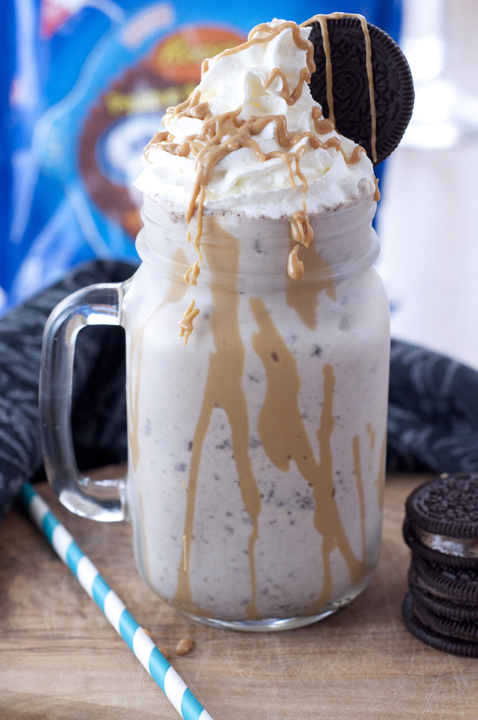 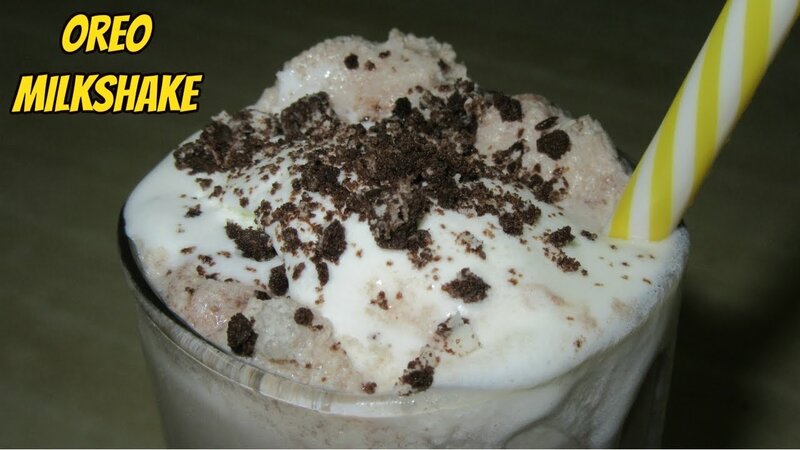 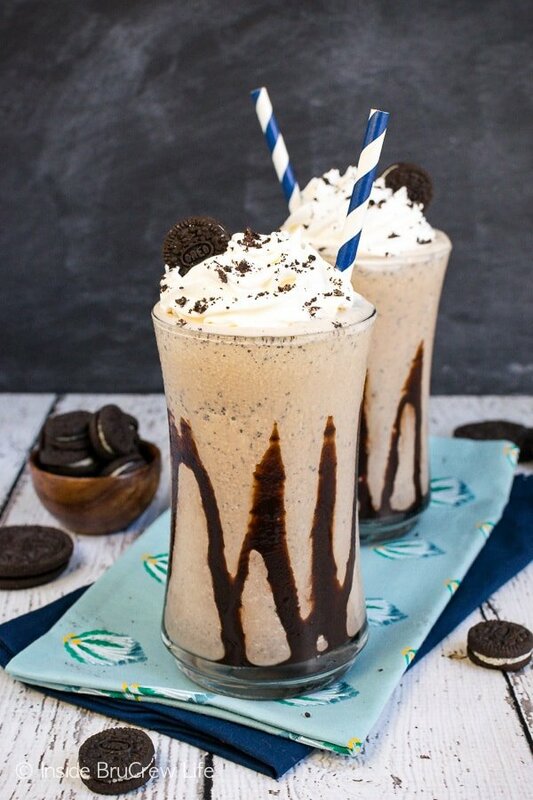 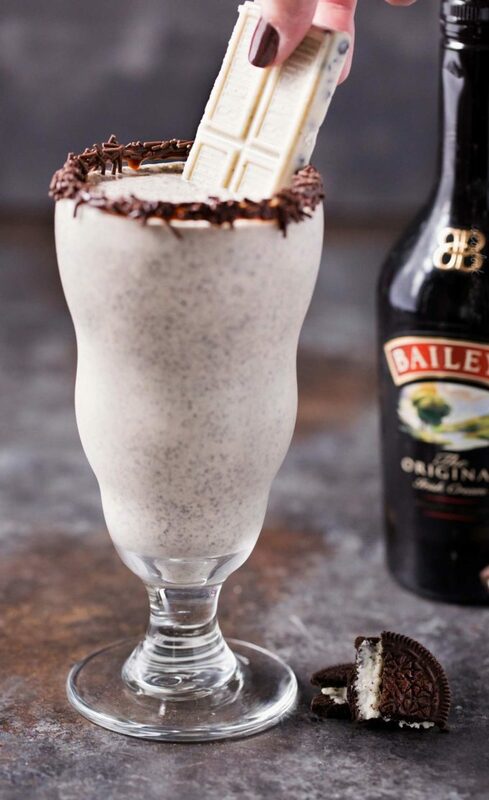 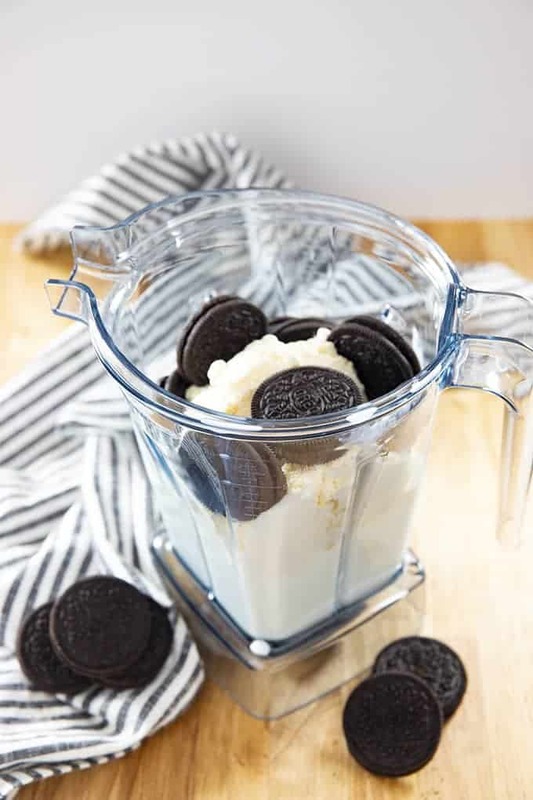 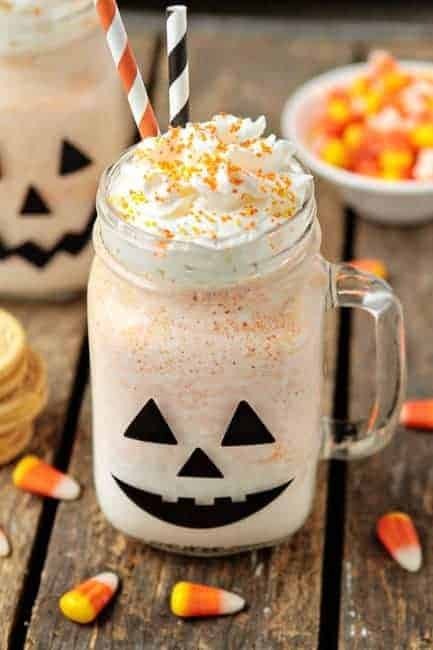 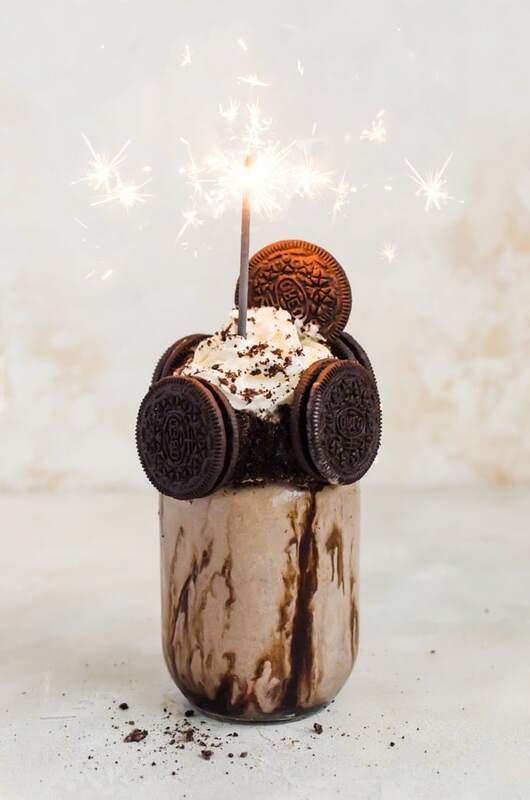 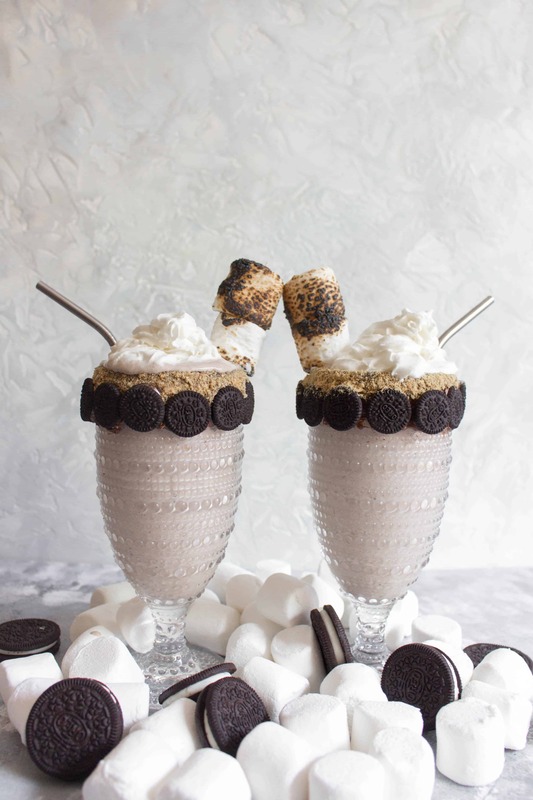 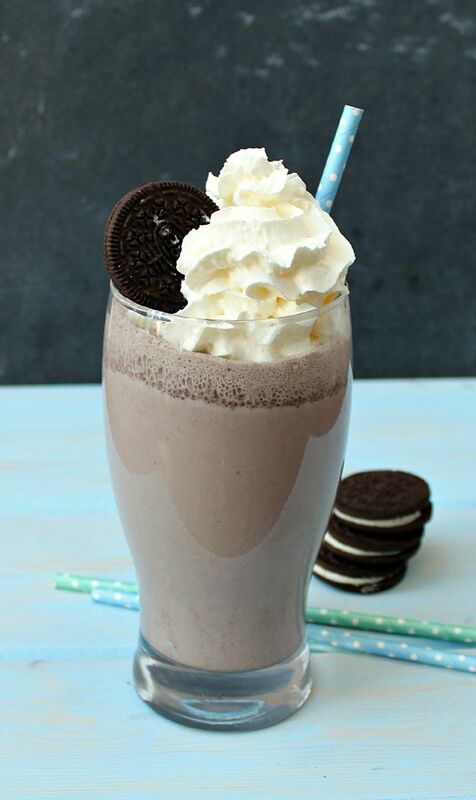 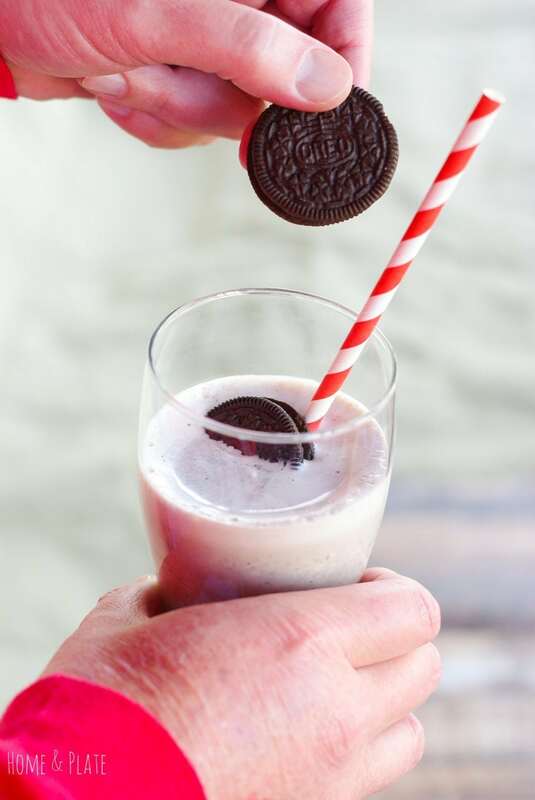 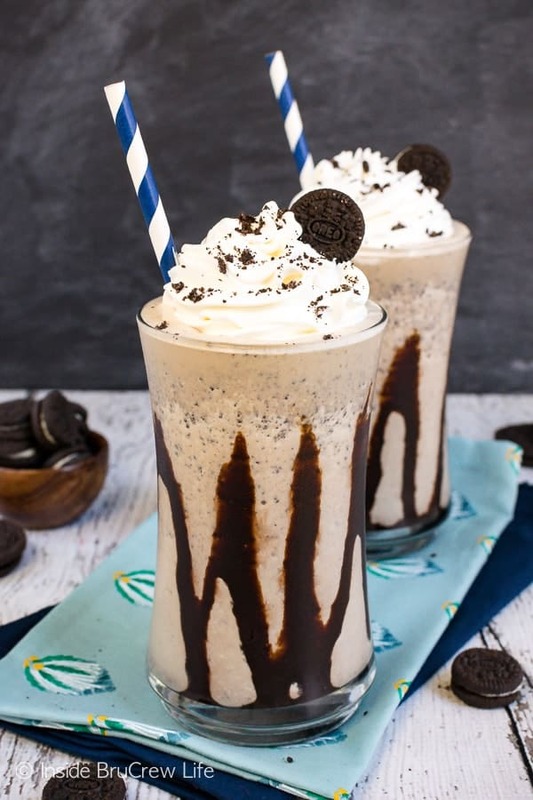 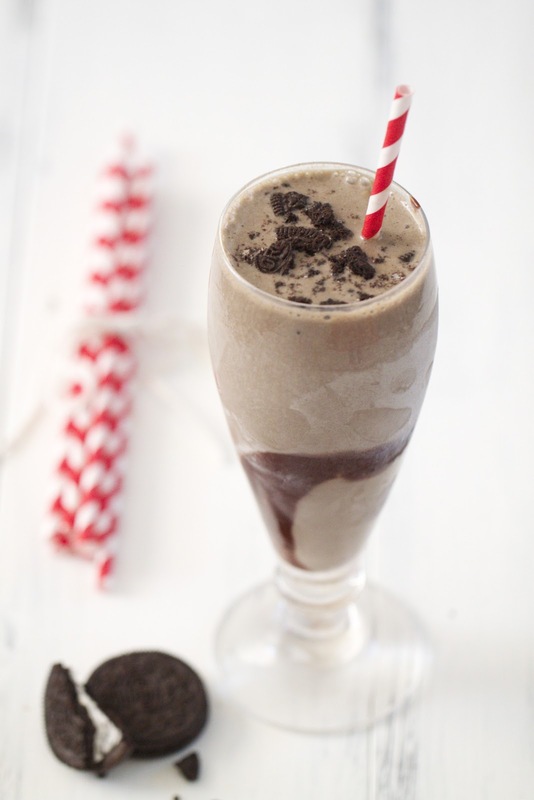 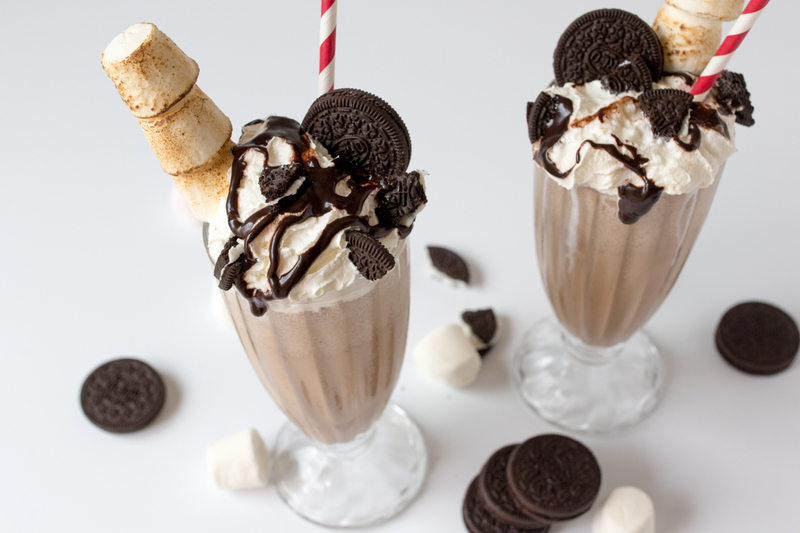 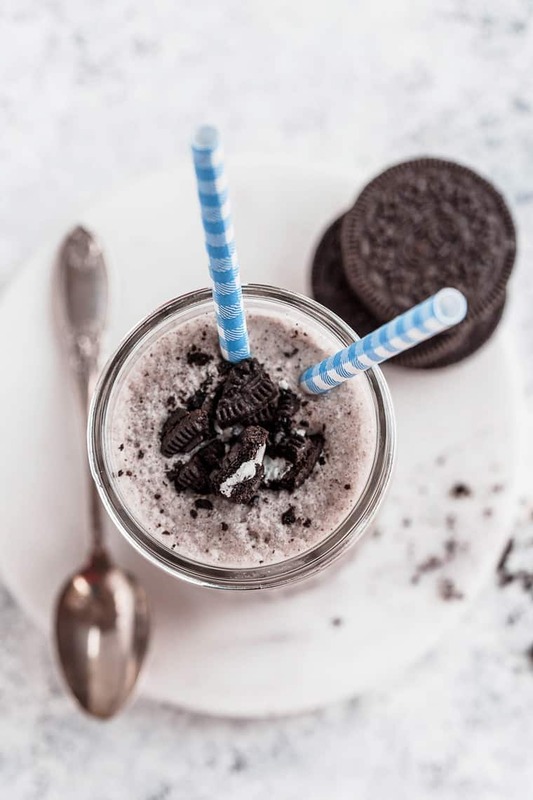 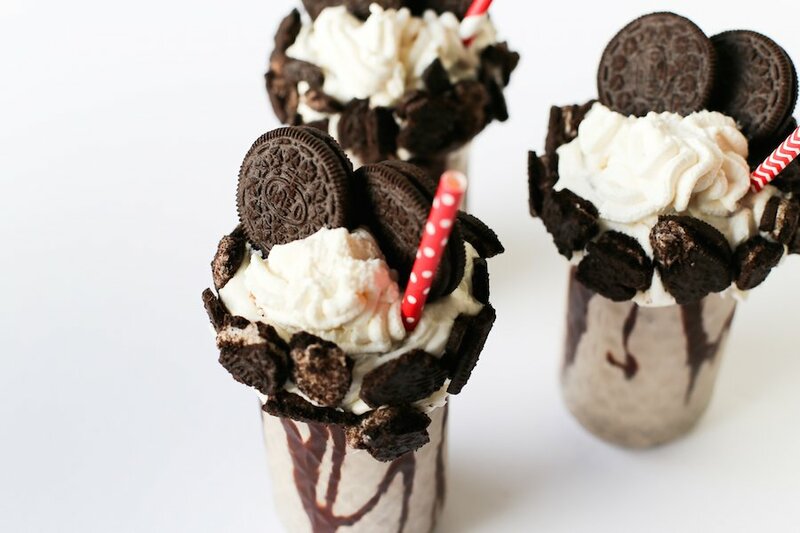 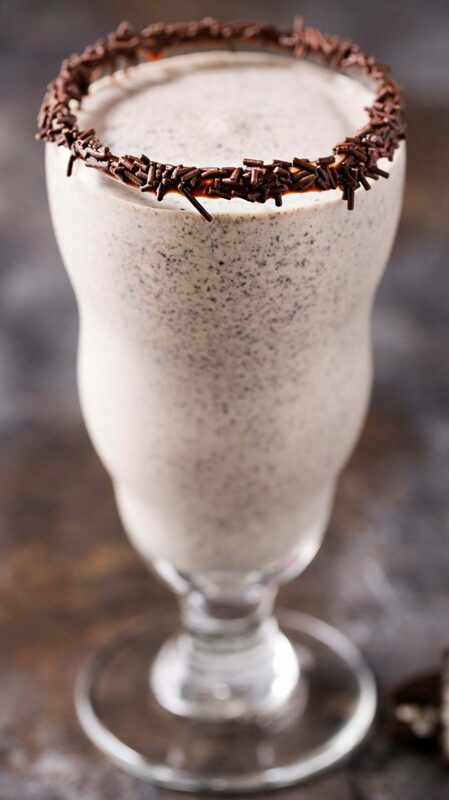 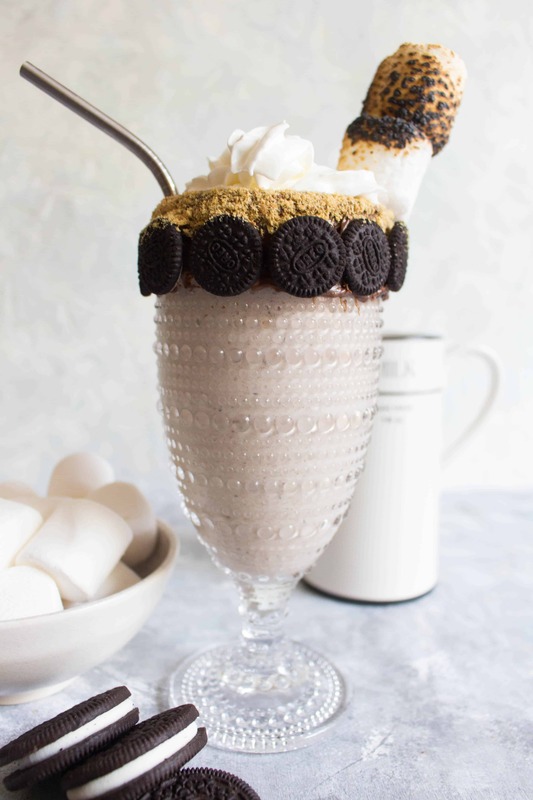 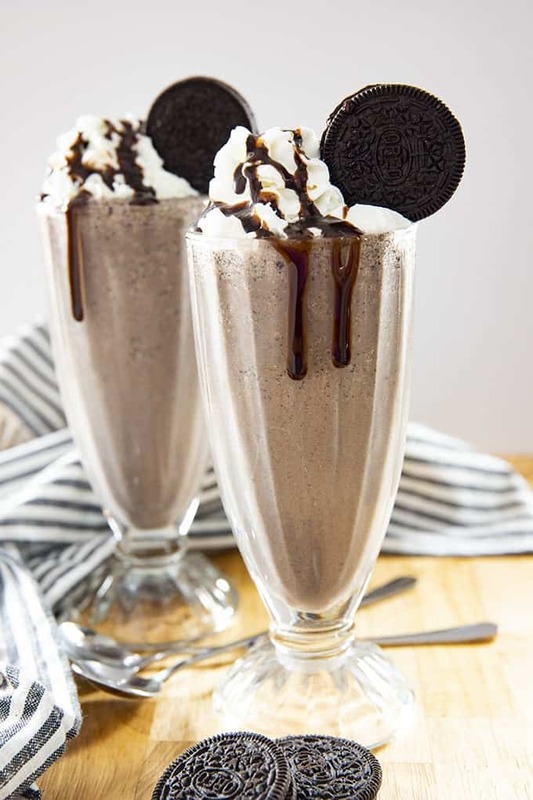 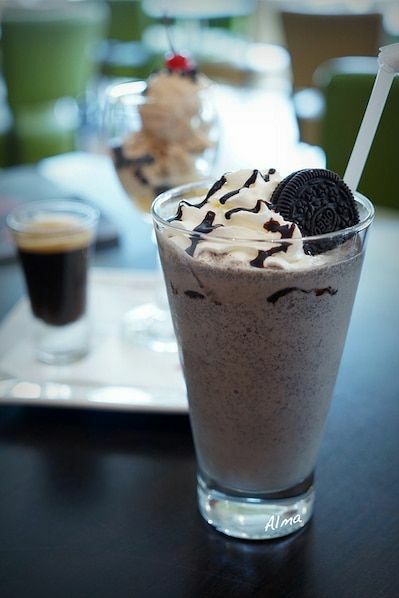 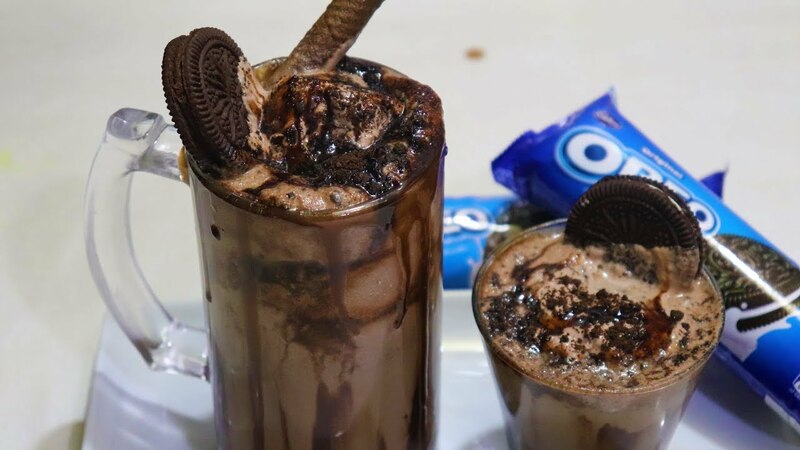 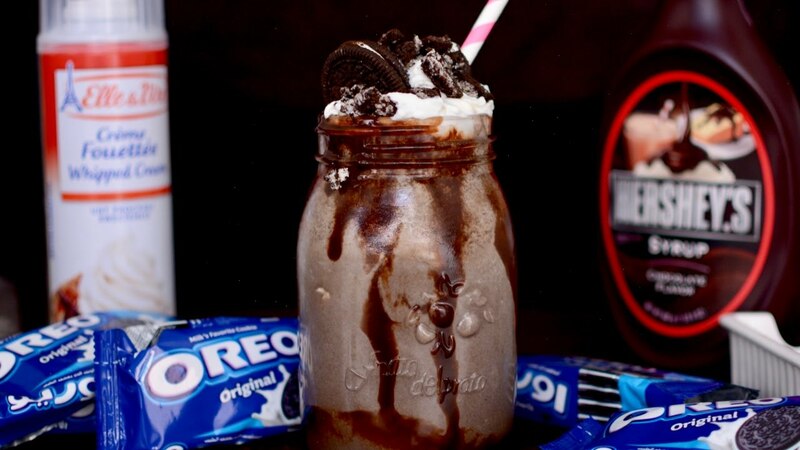 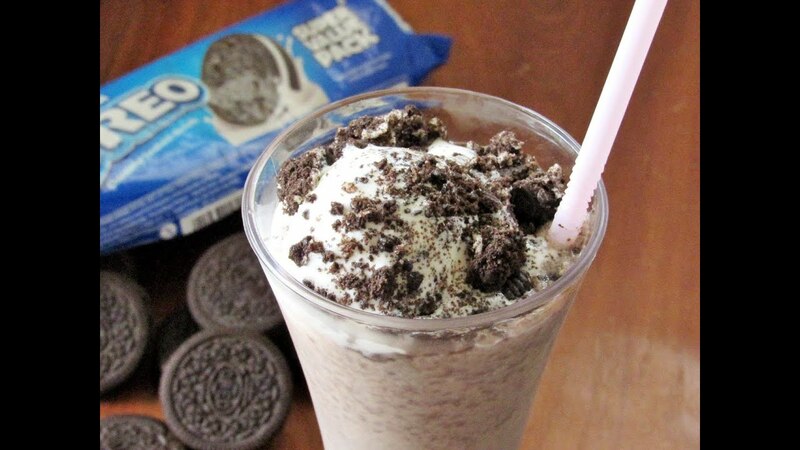 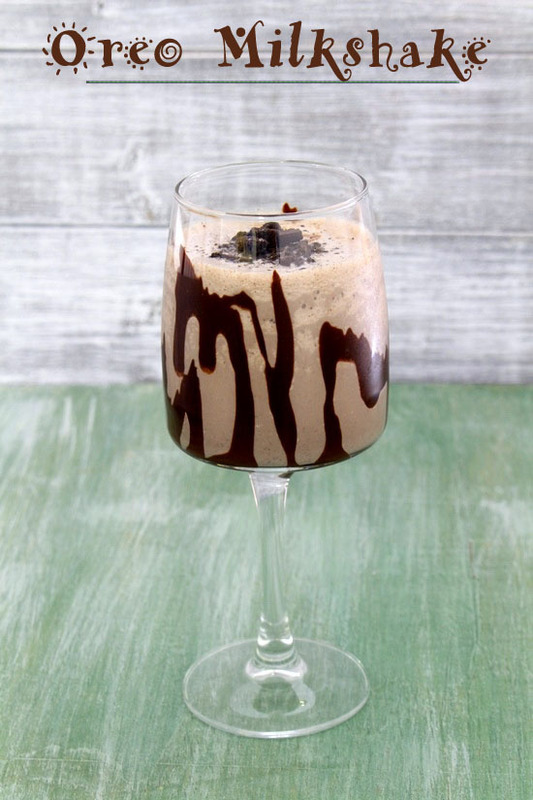 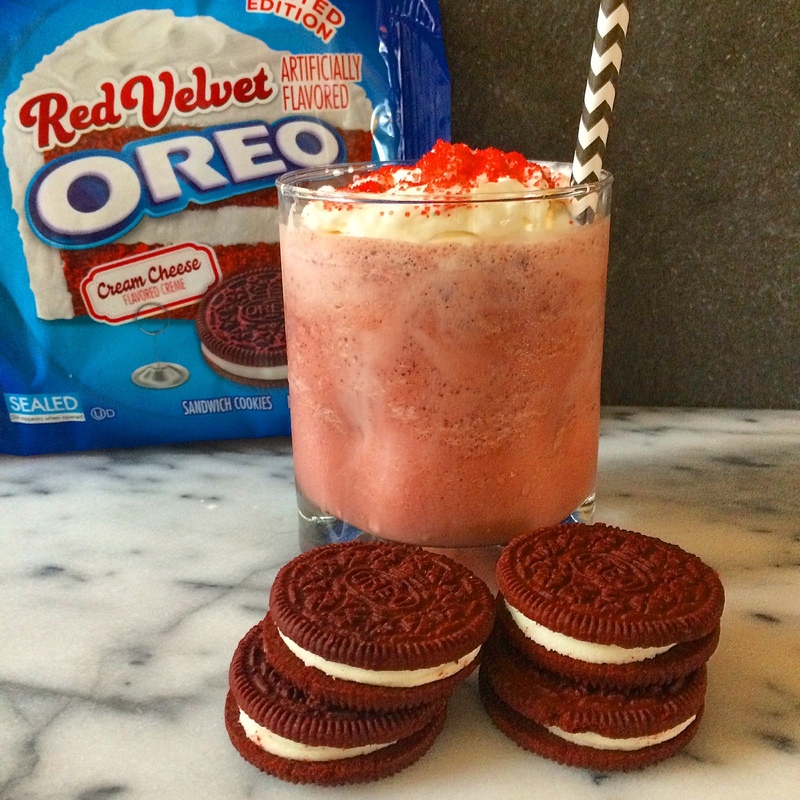 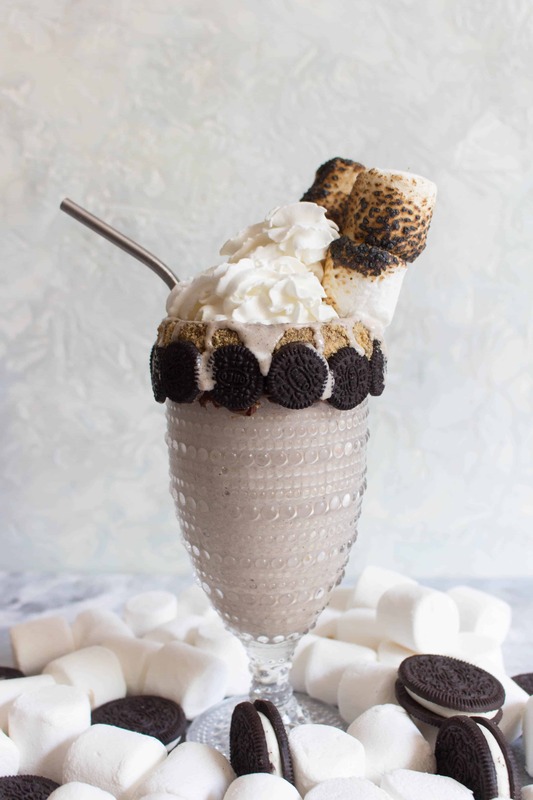 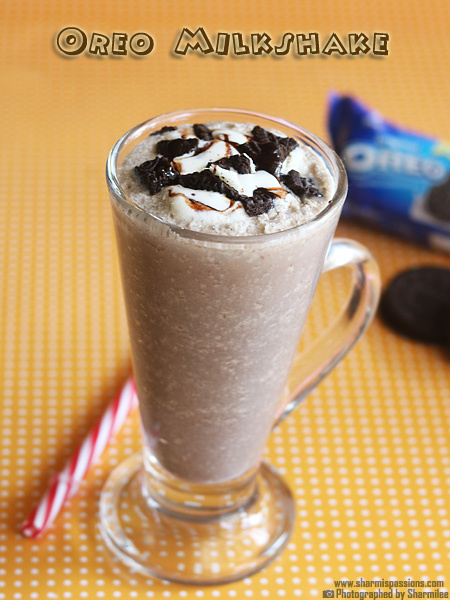 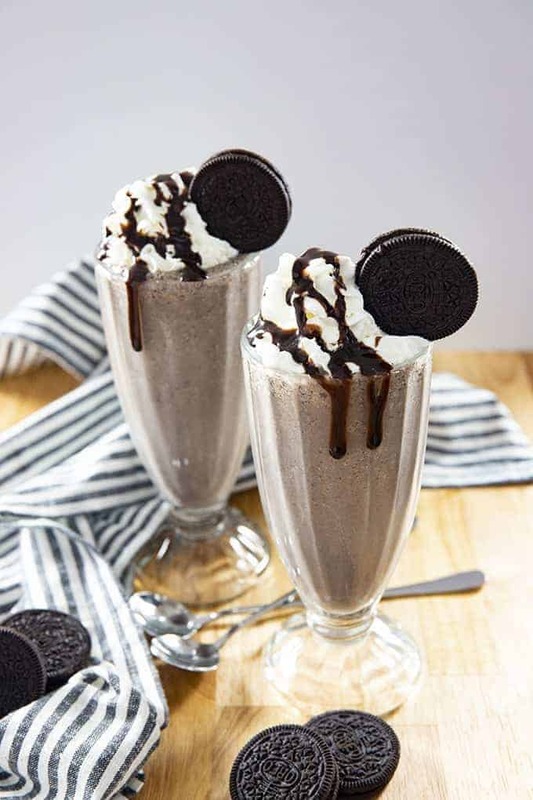 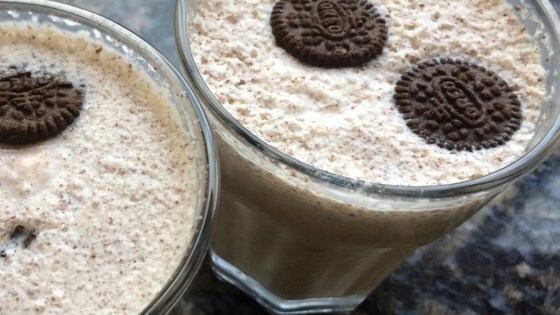 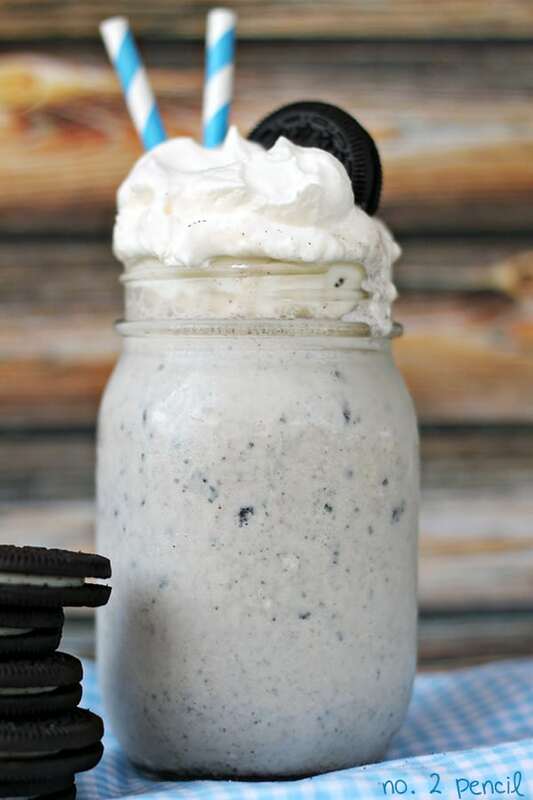 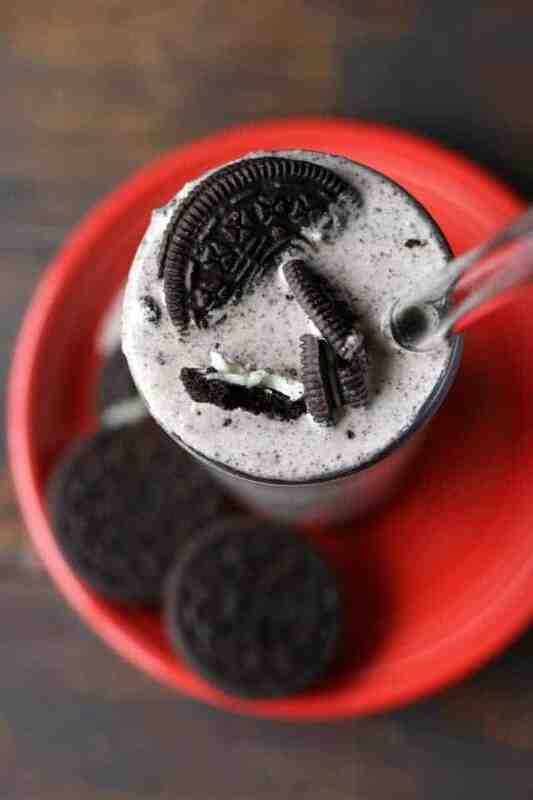 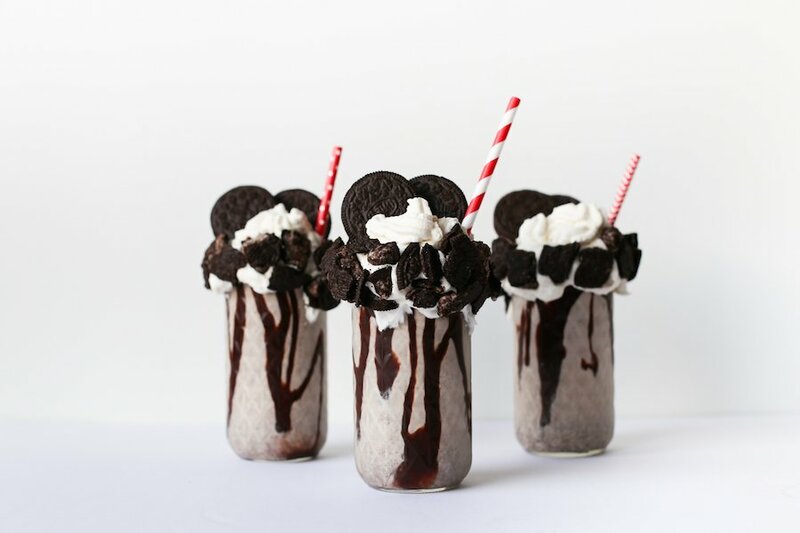 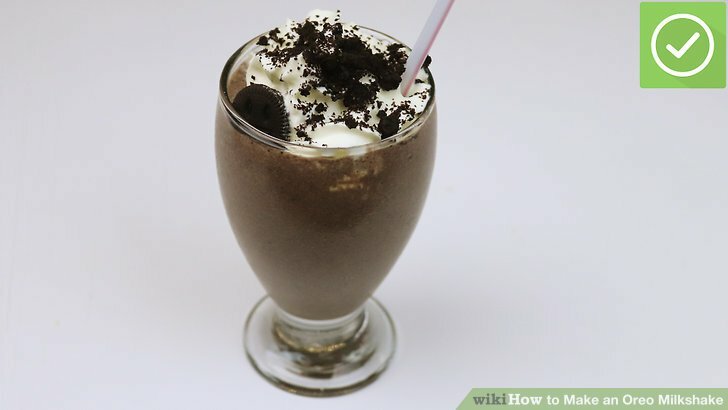 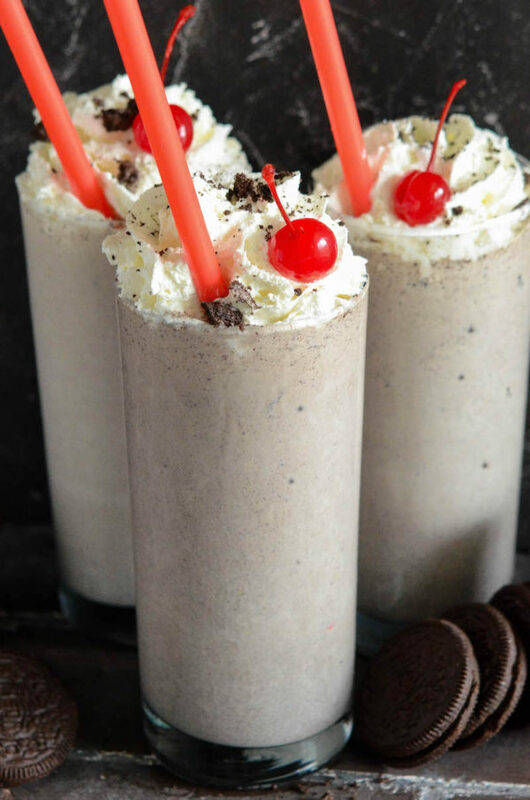 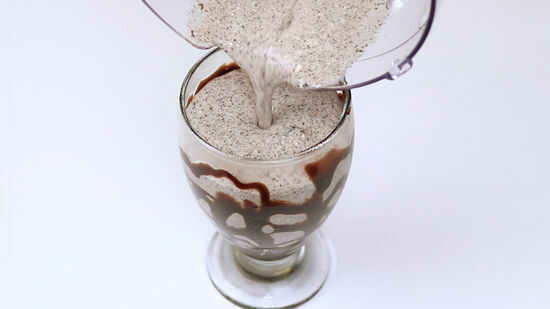 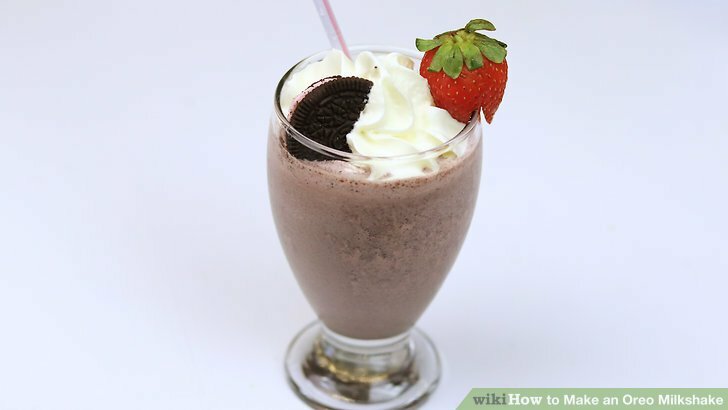 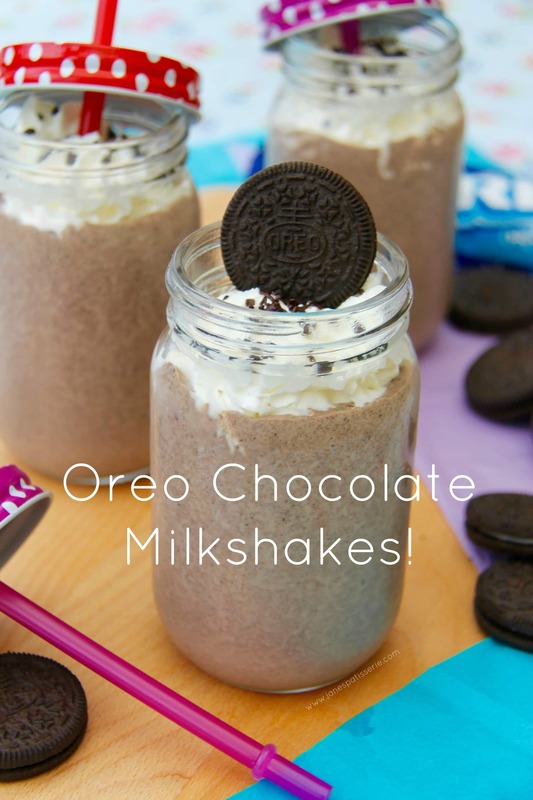 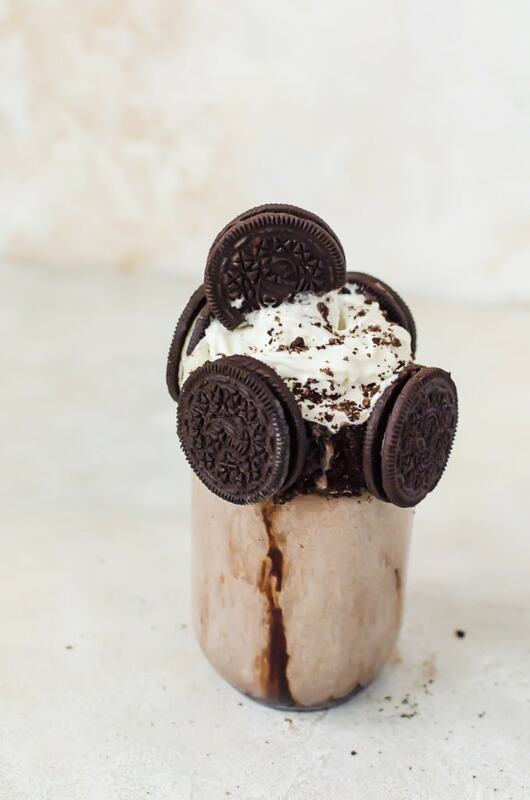 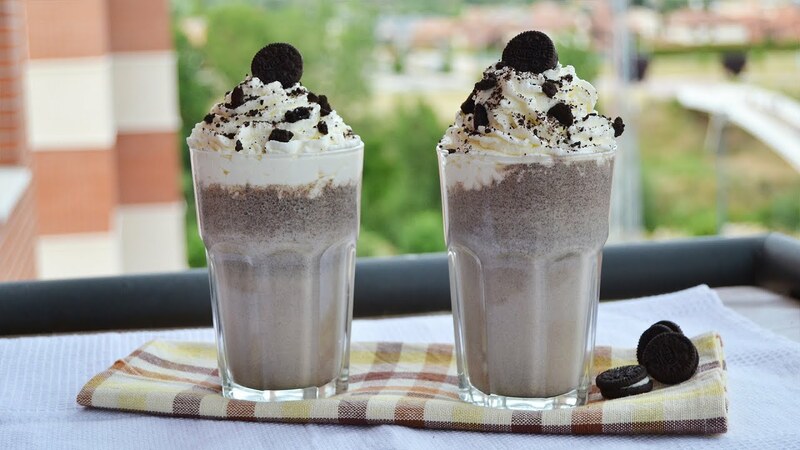 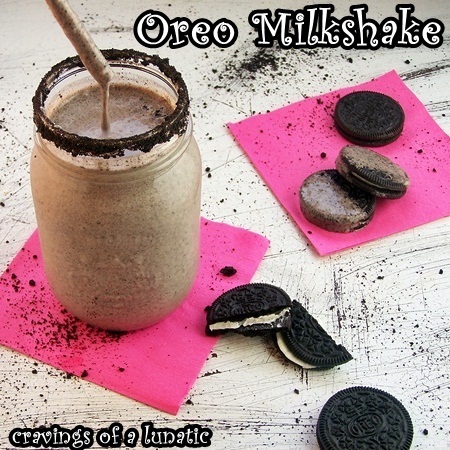 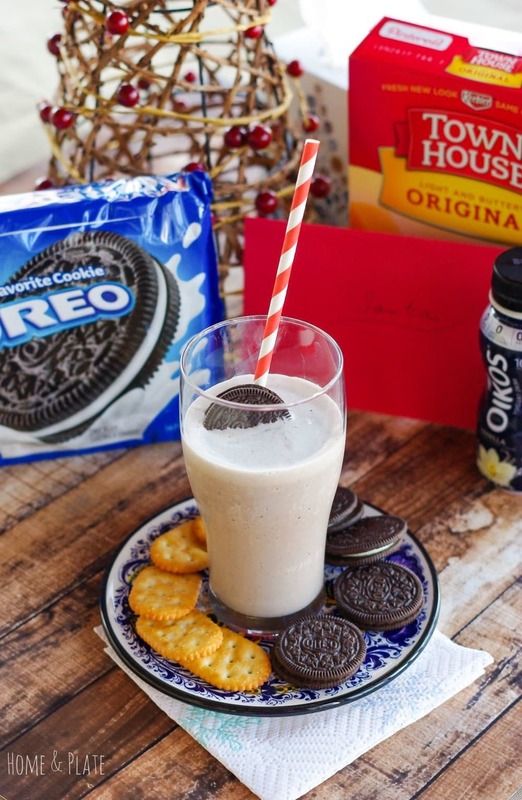 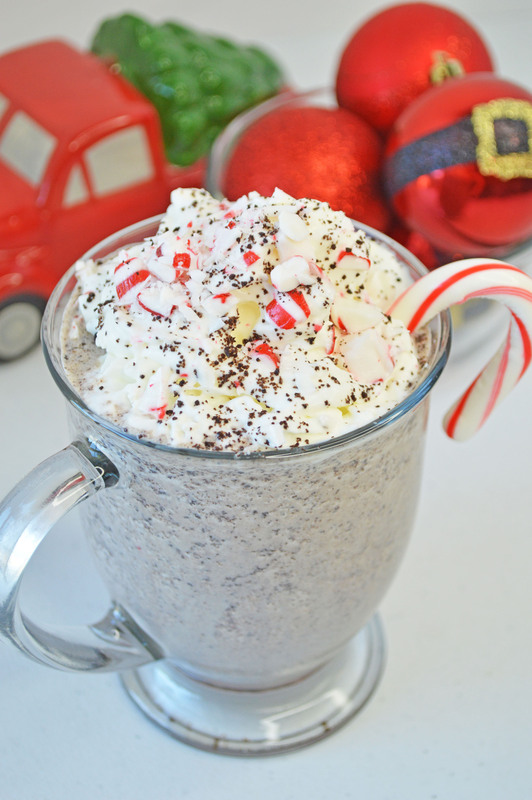 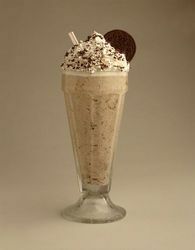 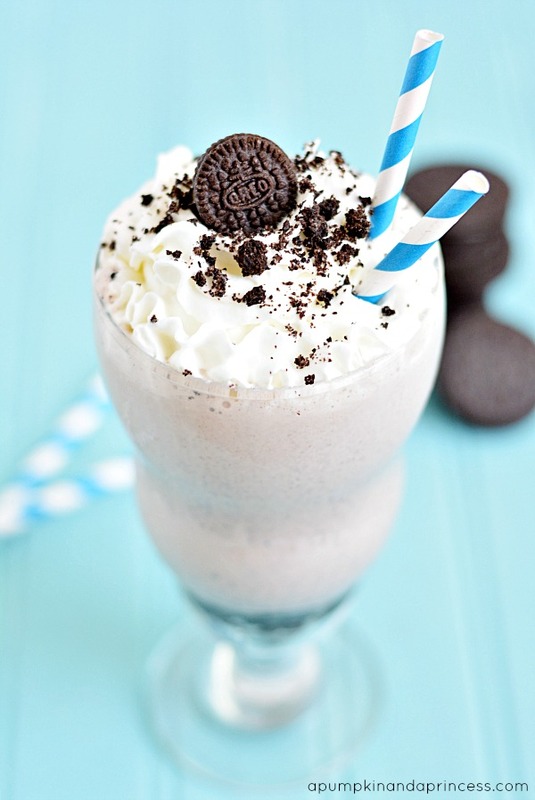 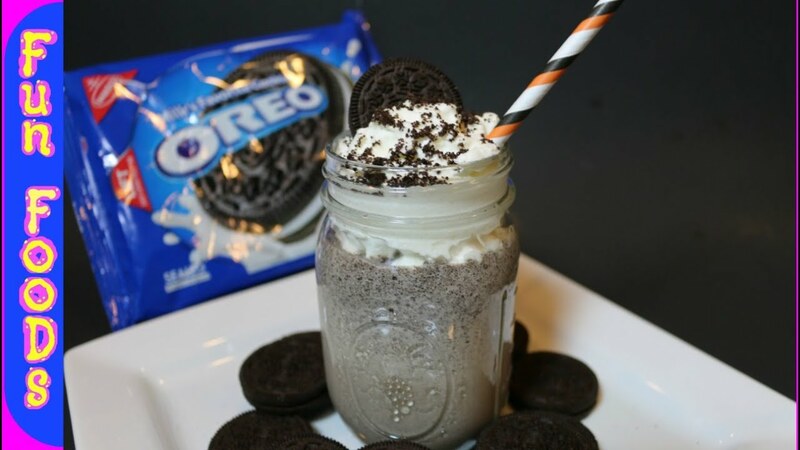 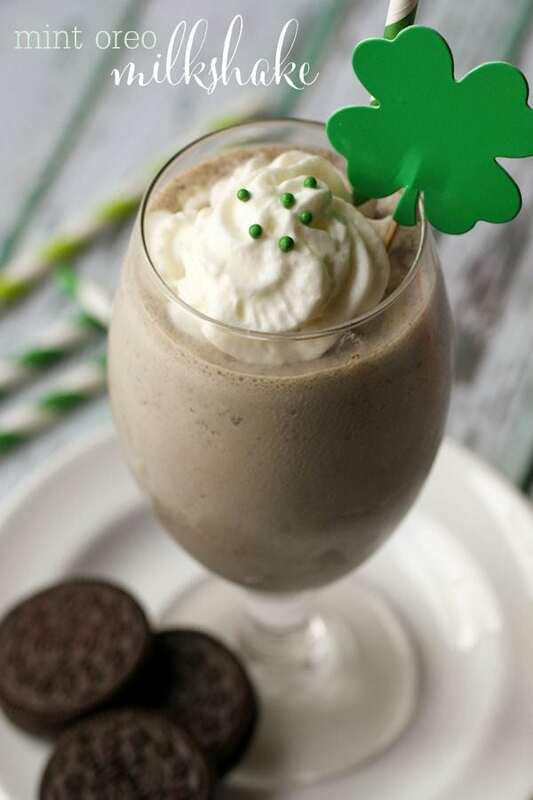 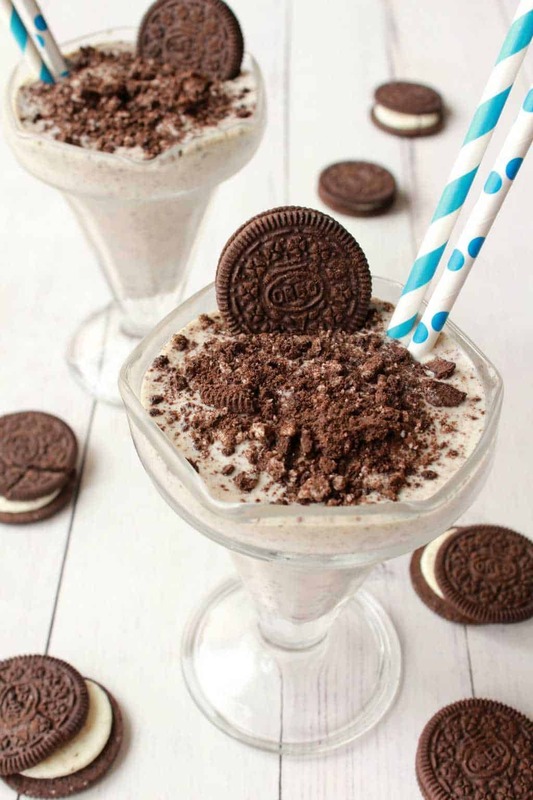 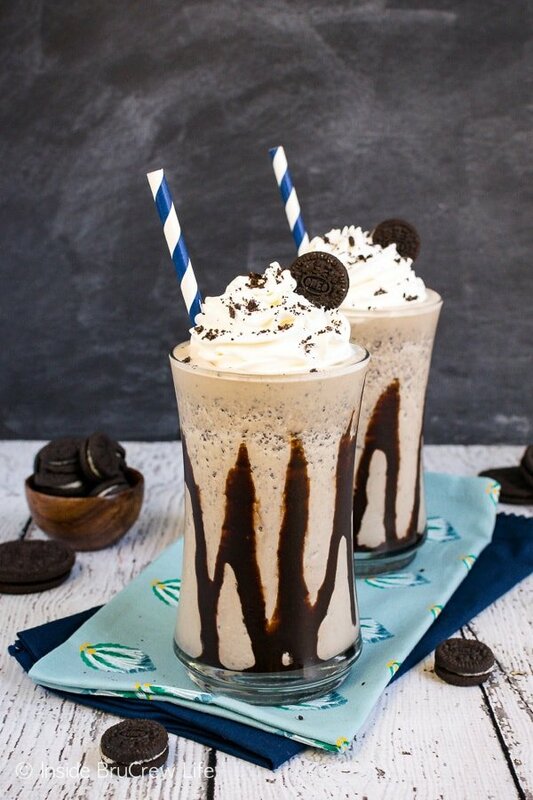 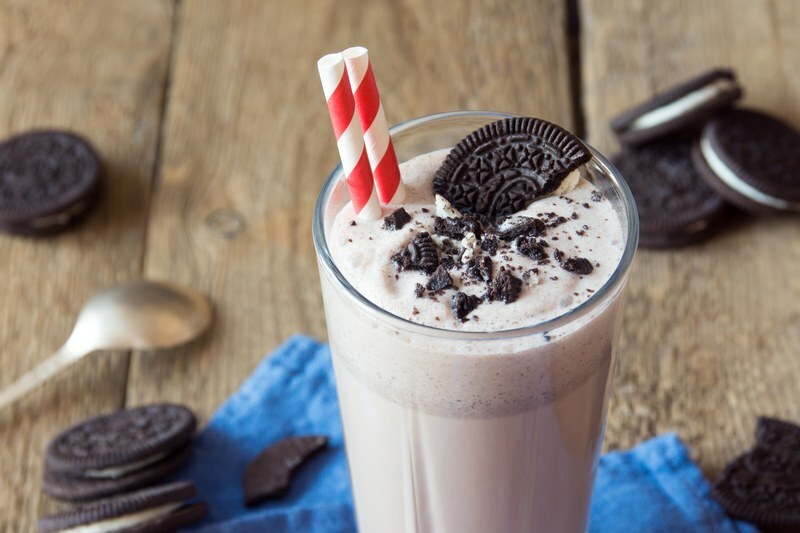 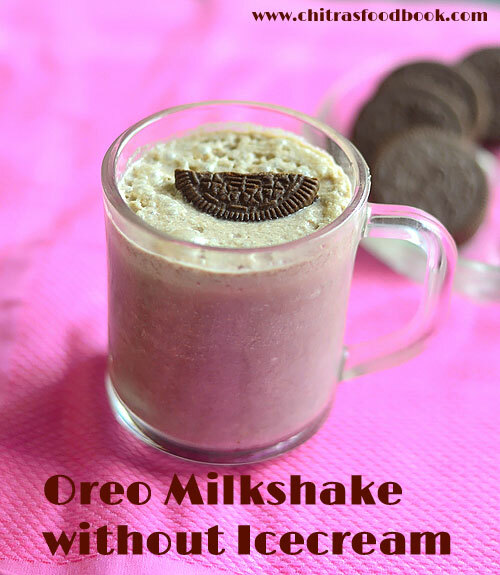 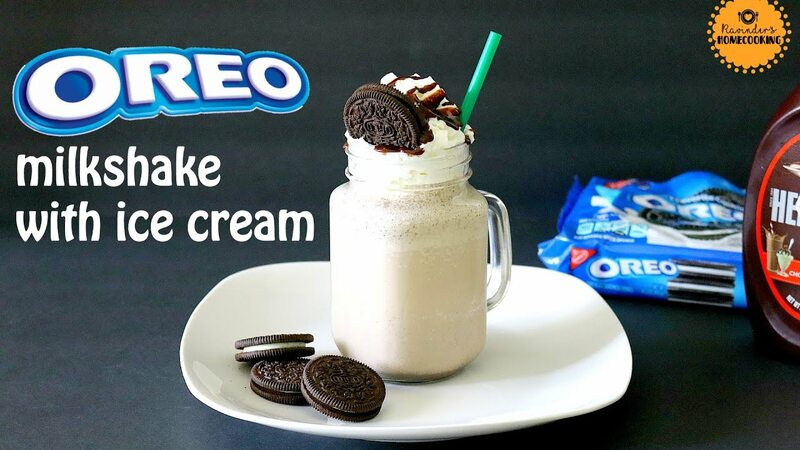 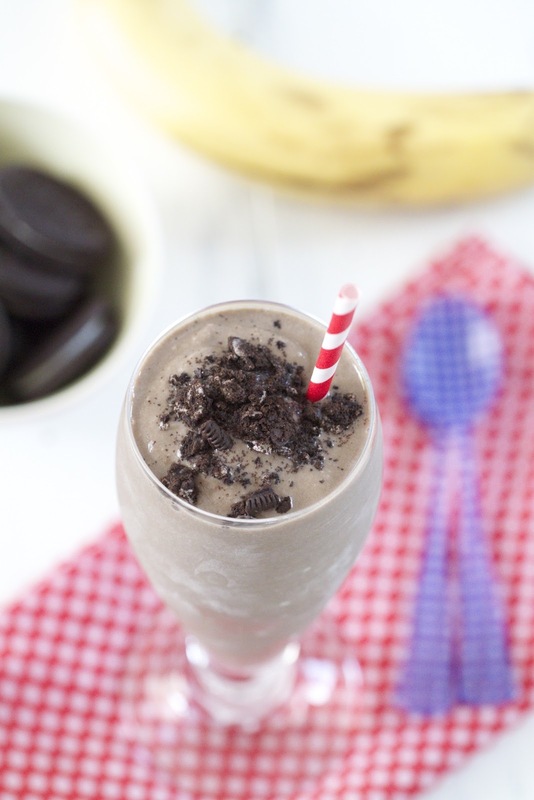 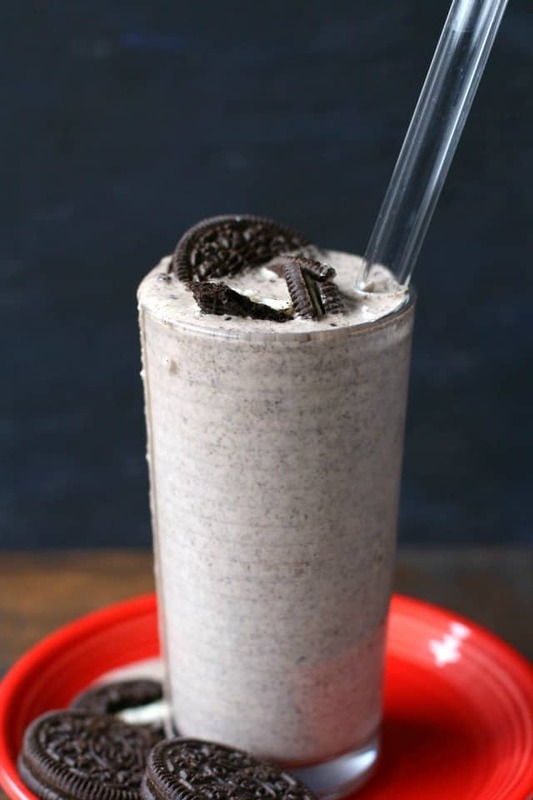 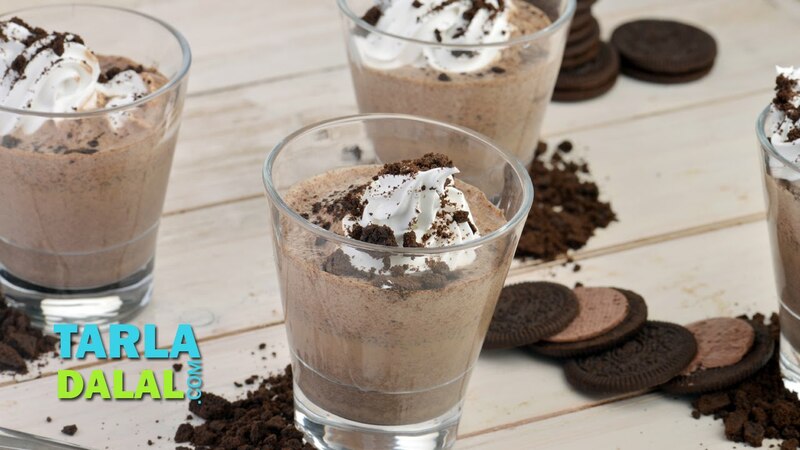 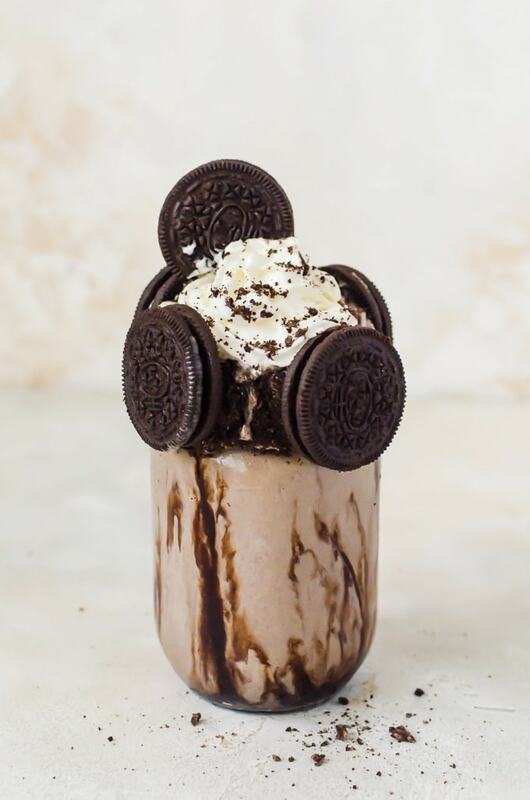 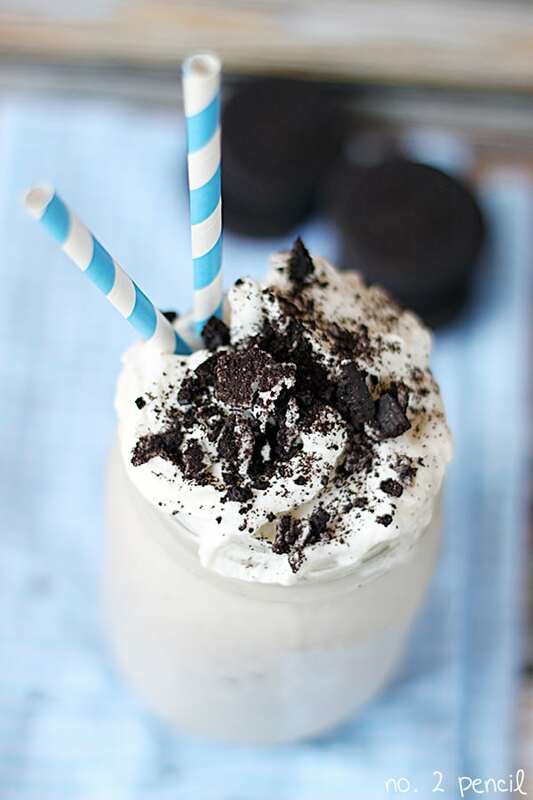 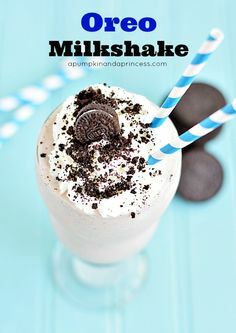 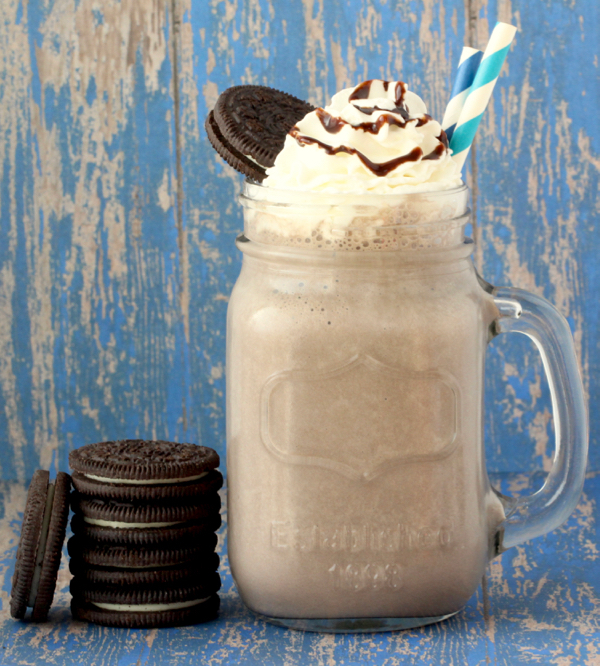 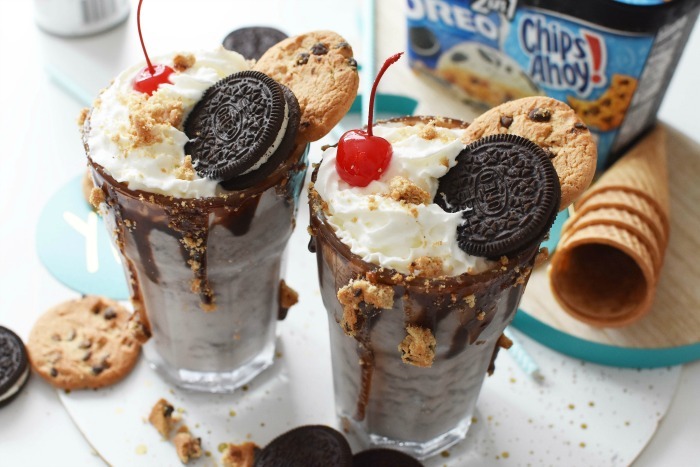 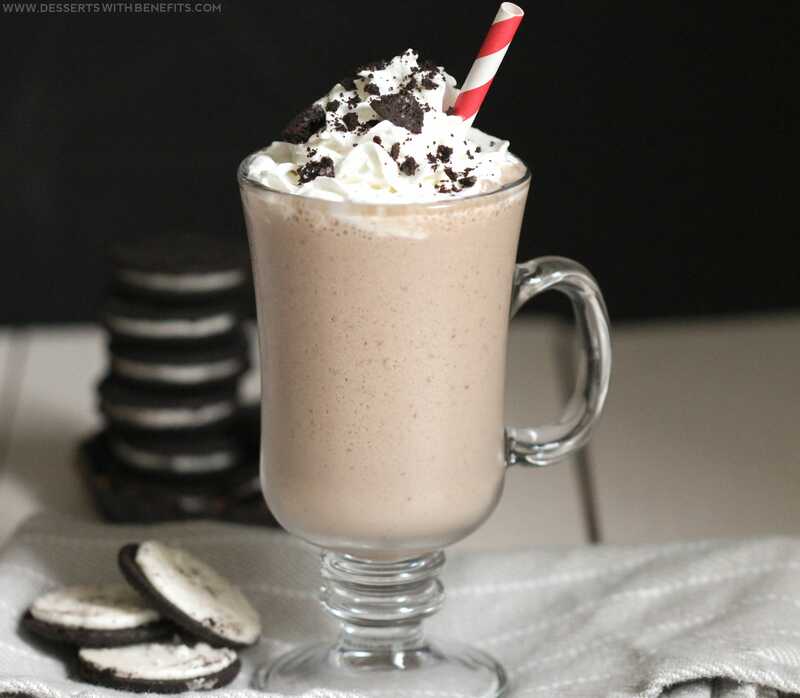 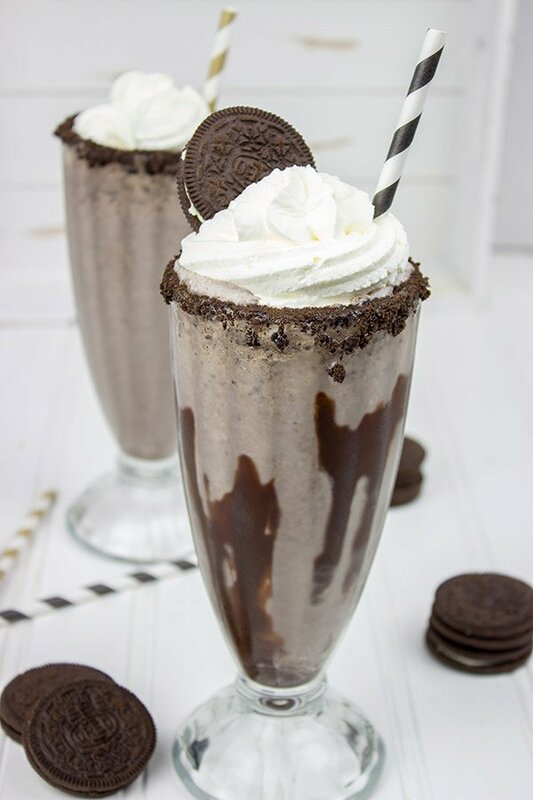 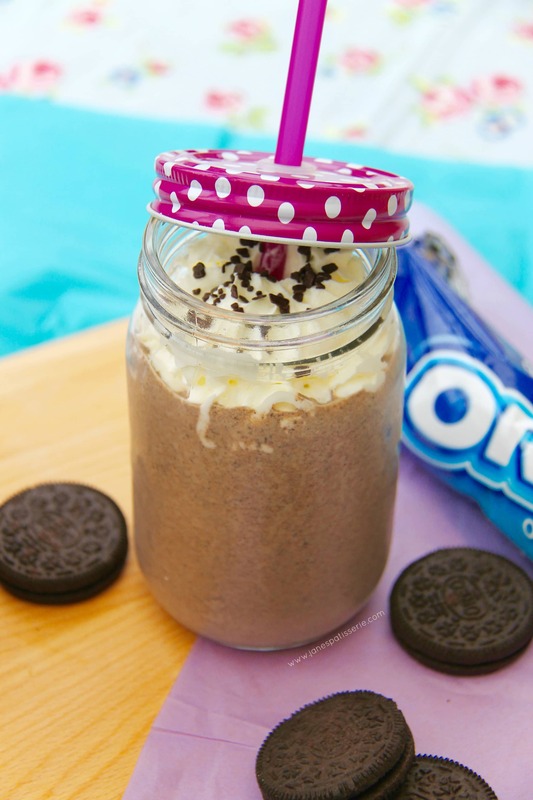 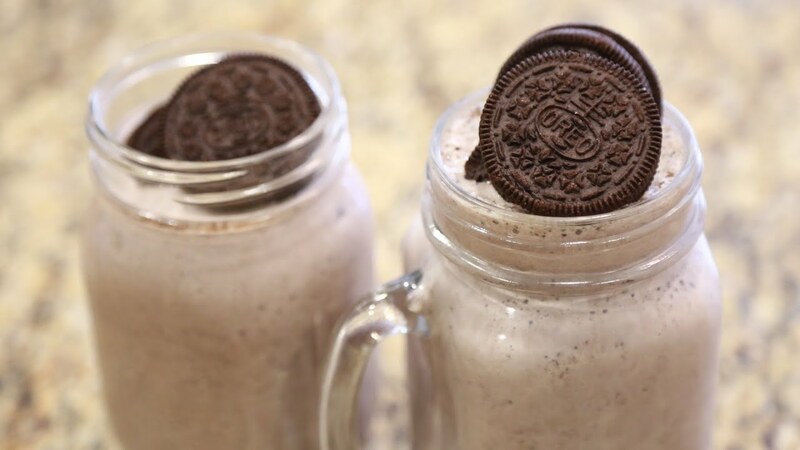 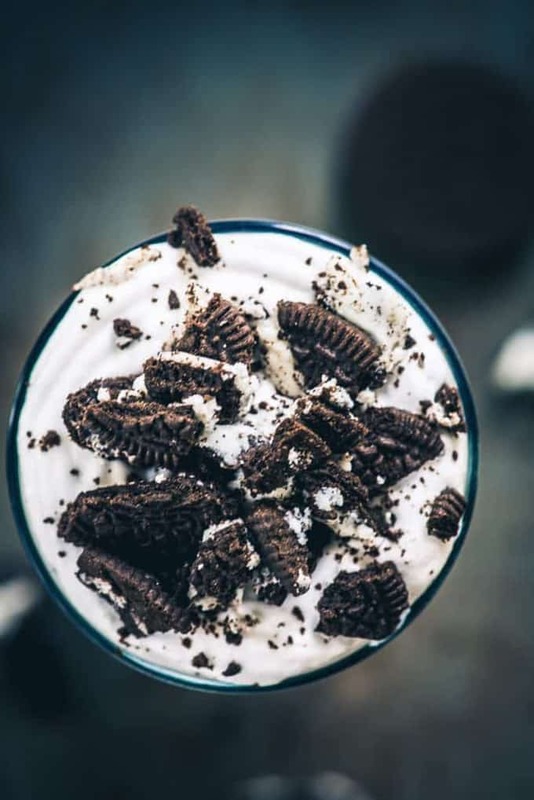 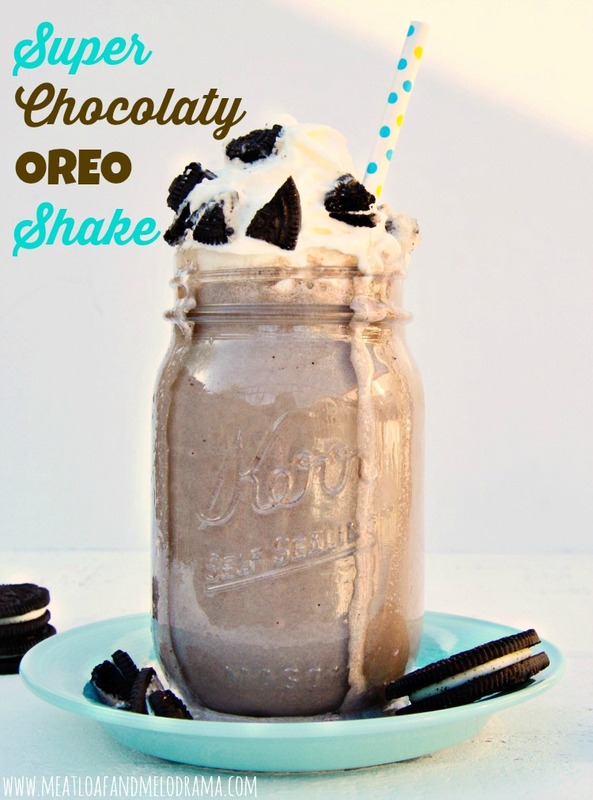 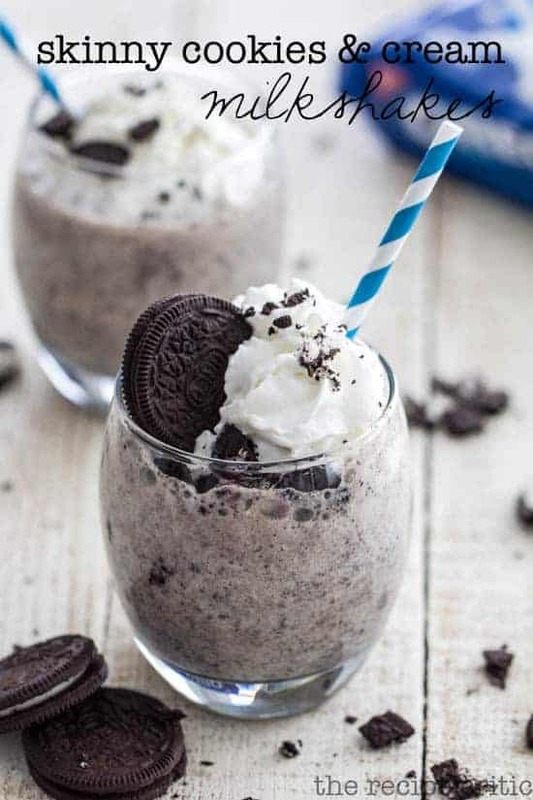 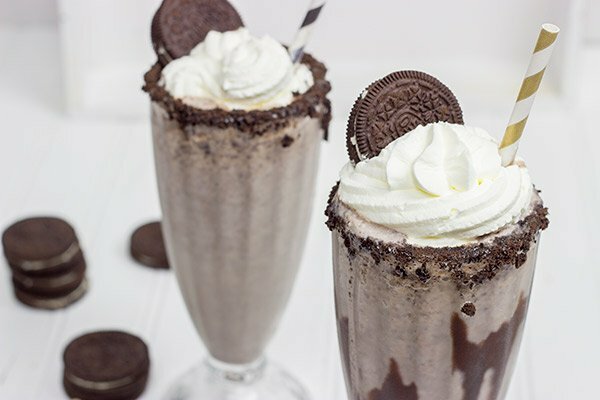 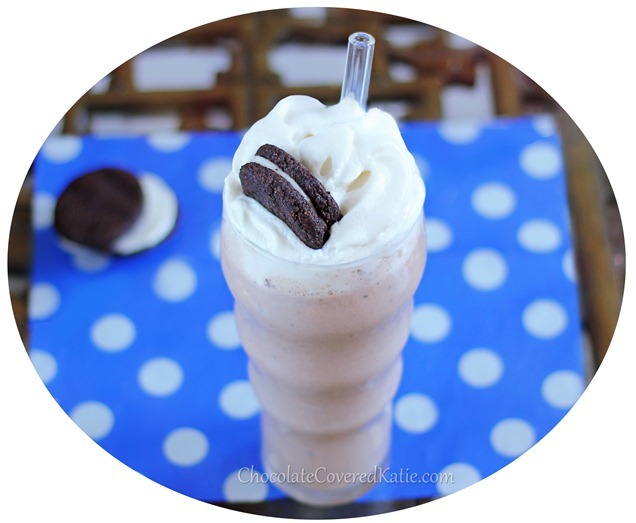 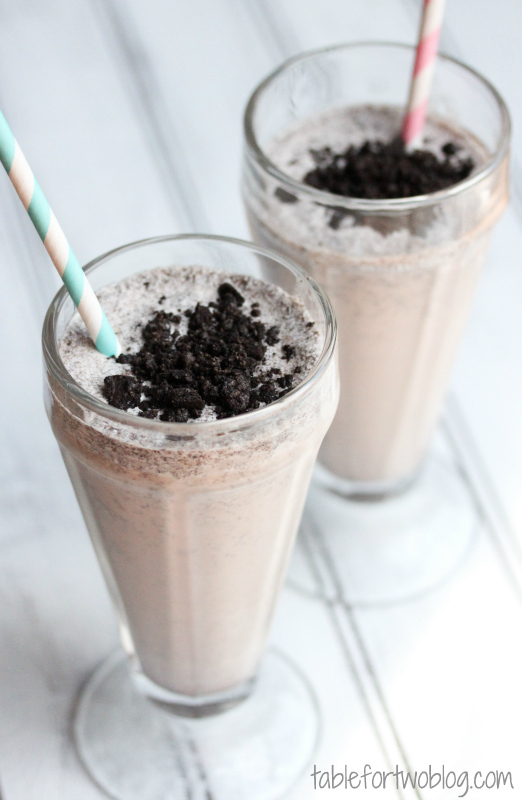 Skinny Oreo Milkshake - Just 4 Ingredients!